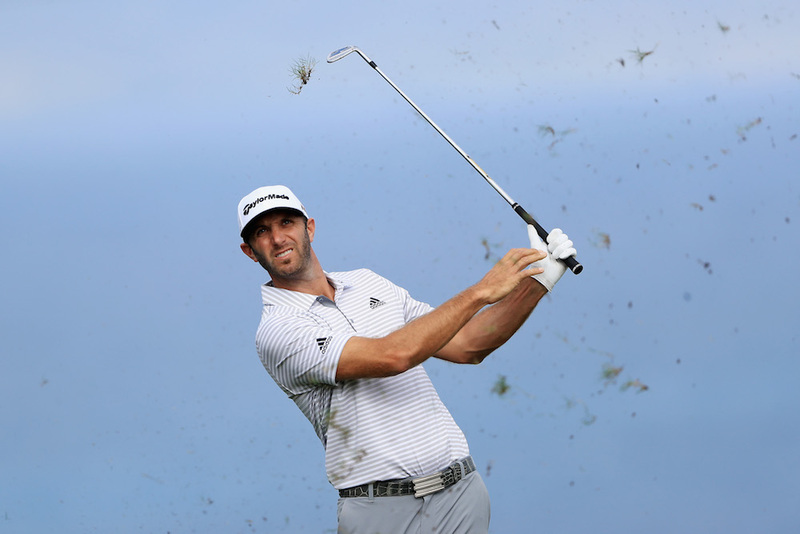 Strong field at the inaugural Saudi International, with big names such as Dustin Johnson in contention. LONDON: The Saudi International sees a host of big names tee it up at the untested Royal Greens Golf and Country club. Here we run the rule over the main contenders to lift the trophy come Sunday afternoon. 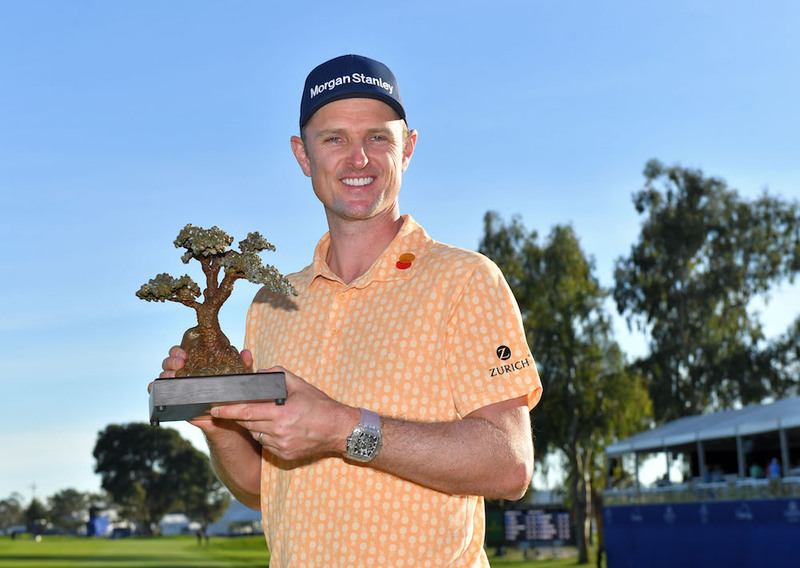 Rose comes into the tournament on the back of a hugely impressive win at Torrey Pines. 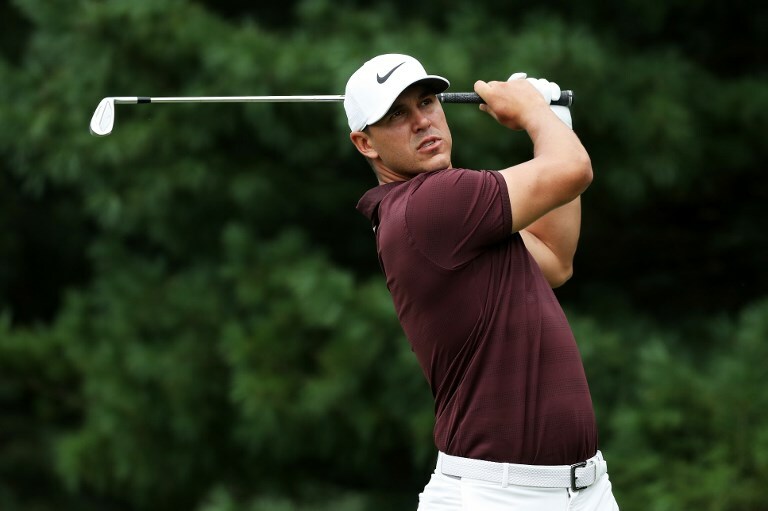 He will be looking for a good week against a strong field to lay down another marker that he is the man to beat this year. The big-hitting American lost his world No. 1 ranking to Rose and will be out to show that with his three Majors in the past 18 months he is the true best in the business. There is a sense that having continued to win titles at a greater pace than anyone else over the past few years DJ is impatient for more Majors and returning to top spot. A good showing here will set his stall for the season. 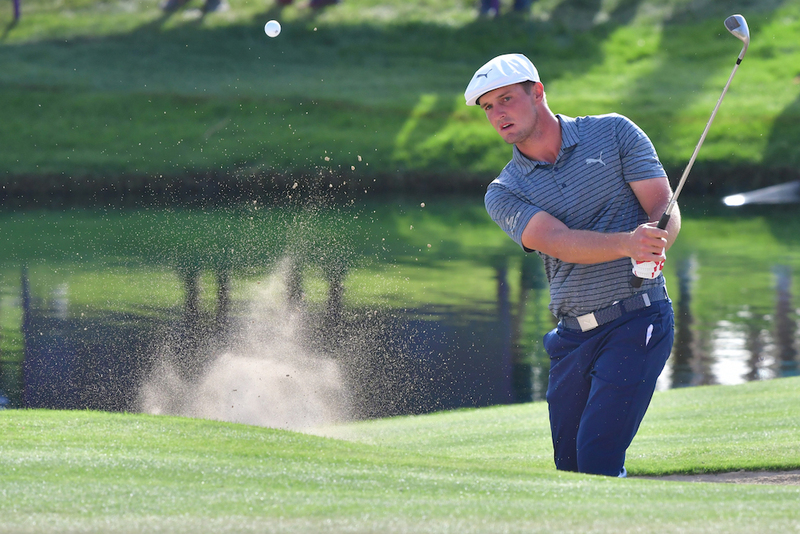 DeChambeau is golf’s man of the moment. The idiosyncratic golfer won last week in Dubai and the feeling is that he is going to the very top of the game. For a host of reasons the American is one to watch. 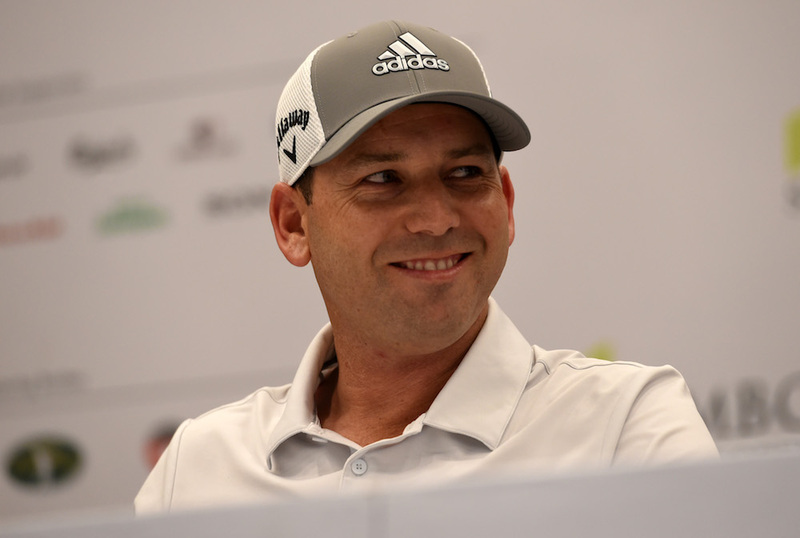 The Spaniard ended last year with another win at Valderrama and is looking to start the year on a high has won in Dubai and likes desert style golf so will be expecting a good finish.